By 1867, it was apparent to Barnabas Day that charlatans were destroying dentistry’s reputation. 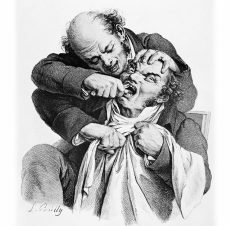 These untrained dentists relied on outrageous advertisements and dubious practices to attract clients, many of whom had little choice but to submit themselves to torturous, unsanitary treatment. Most of Canada West’s population were left to the mercy of hucksters and con artists, and many were terrified by the thought of dental treatment. Nonetheless, there was a small group of formally trained dentists with the will to make a difference. These men were often physicians with an interest in dentistry, who had studied in dental schools in the United States or had served an apprenticeship with an experienced dentist. Day’s plan to resolve the long-standing issues with his profession was to form an association with the few trained professionals who were qualified to practise. Together, these men would use the strength of an organization ‒ a dental association ‒ to lobby the Ontario legislature to regulate dentistry. 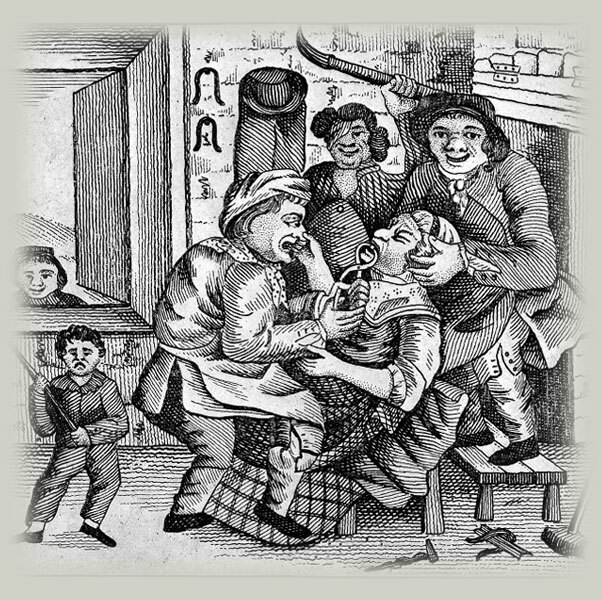 Day began this monumental process by inviting Ontario’s reputable dentists to a meeting in Toronto on January 3, 1867. 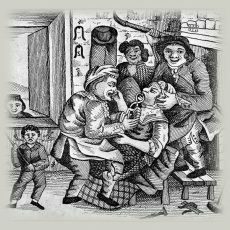 Learn more about Quacks and Tramps: a Brief History of Dentistry in the pages of Your Oral Health.ca magazine.